HP has released Tango, its latest smart home printer, and it works with both Amazon Alexa, Google Assistant and Microsoft Cortana. Want to learn more about the printer? Let’s keep checking. 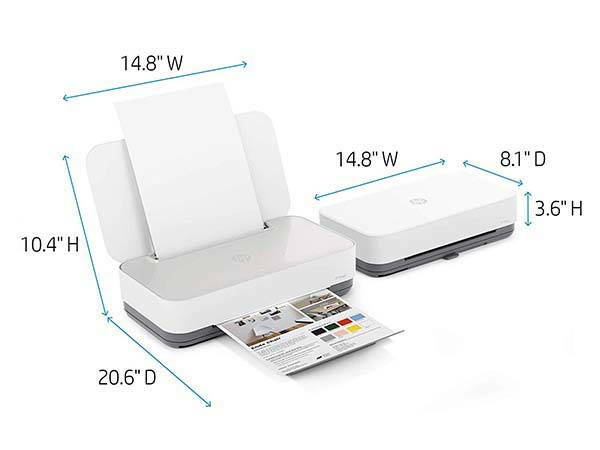 HP Tango is an advanced and easy-to-use smart printer that measures 8.1 x 14.8 x 3.6 inches and weighs 6 pounds. As we can see from the images, the printer shows off a minimalistic and elegant appearance design, and the white-and-gray exterior and smooth edges make it compliant to any desktop style. 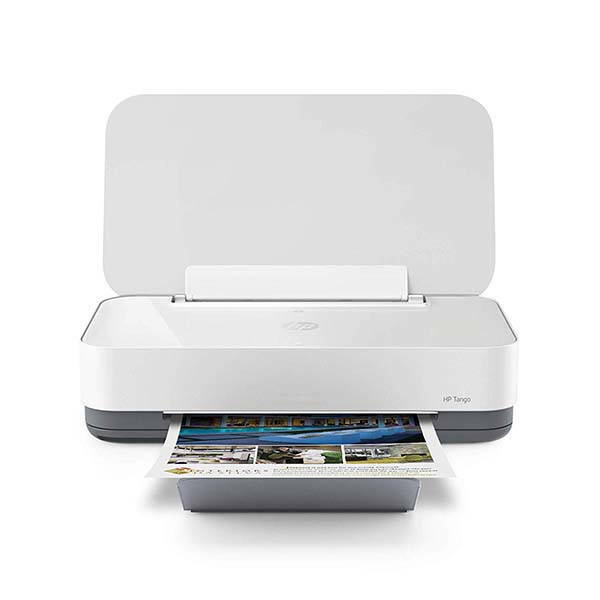 HP Tango smart home printer features built-in dual-band WiFi connectivity so that you can print borderless photos up to 5×7″ from your smartphone wherever you’re. Furthermore, whether you use it to print photos up to 8.5×14″ or documents with text, the Tango can always deliver high color accuracy and crisp text. Furthermore, the smart printer works with Amazon Alexa, Google Assistant and Microsoft Cortana, so you can remotely control it with your voice commands. Moreover, its custom app helps you scan your documents, then you can send the files to your Tango for printing. The companion app also tracks ink and paper levels in the smart printer, so you will never worry about running out of supplies in the middle of a job. HP Tango smart home printer is priced at $149.99 USD. If you’re interested, jump to the product page for its more details.